In January 2019, we’ve shown you a lot of cool stuff. Here the most interesting room designs and furniture among them. 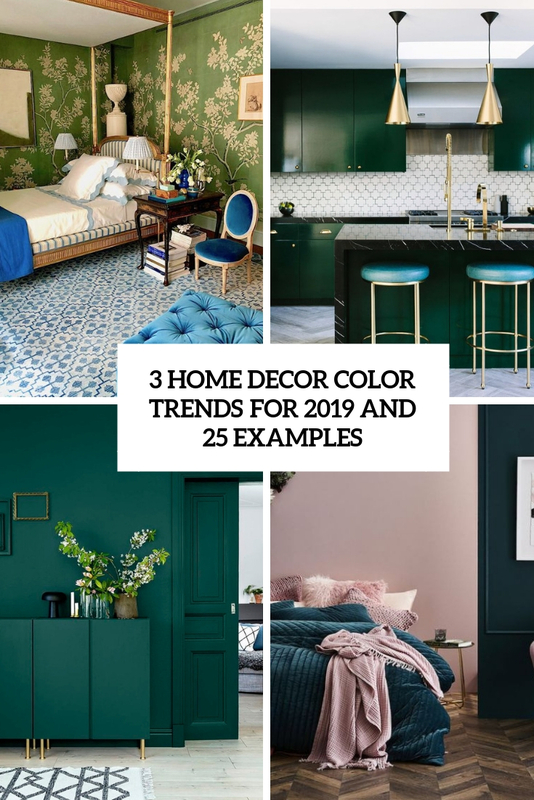 Here are the hottest colors to use in your home decor to give it a bright and edgy feel in 2019. 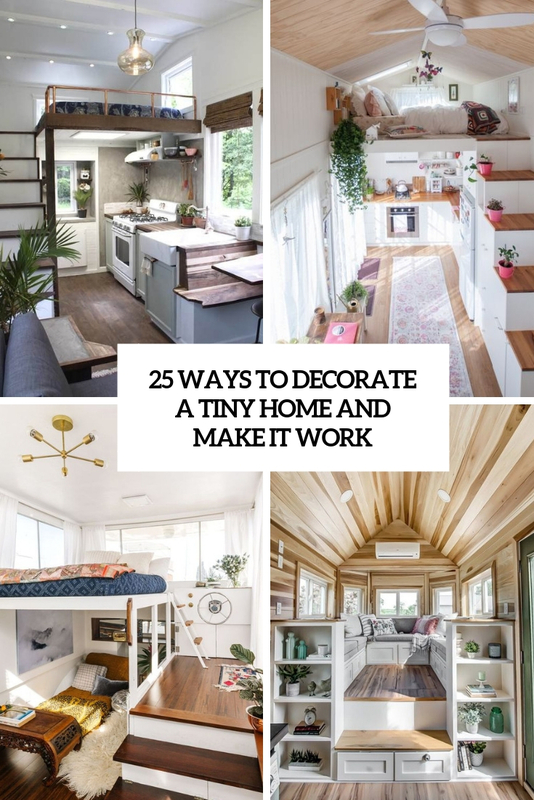 Tiny homes and cabins are extremely popular right now. Here are some useful tips to decorate them and get maximum of every inch of space. 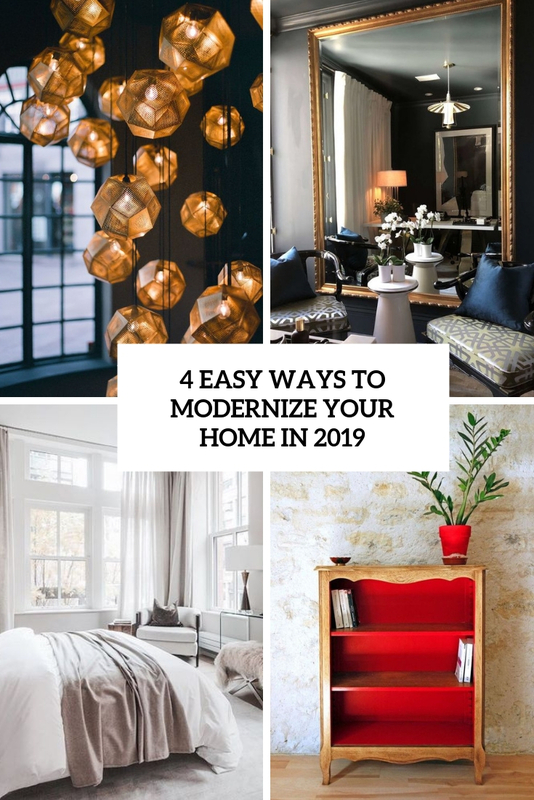 Lets see how to modernize your home in 2019 without going for exact trends yet refresh it easily and with not much fuss. 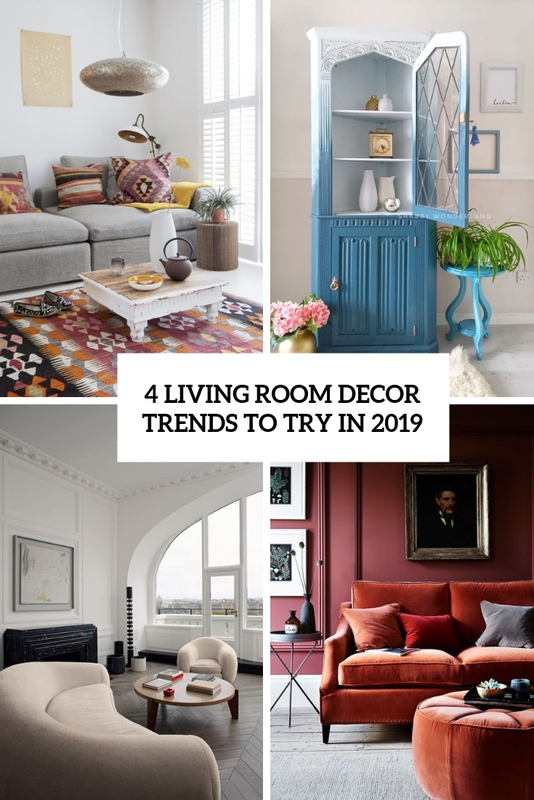 Here are cool trends for livings room that would work in 2019. You can easily incorporate some of them! 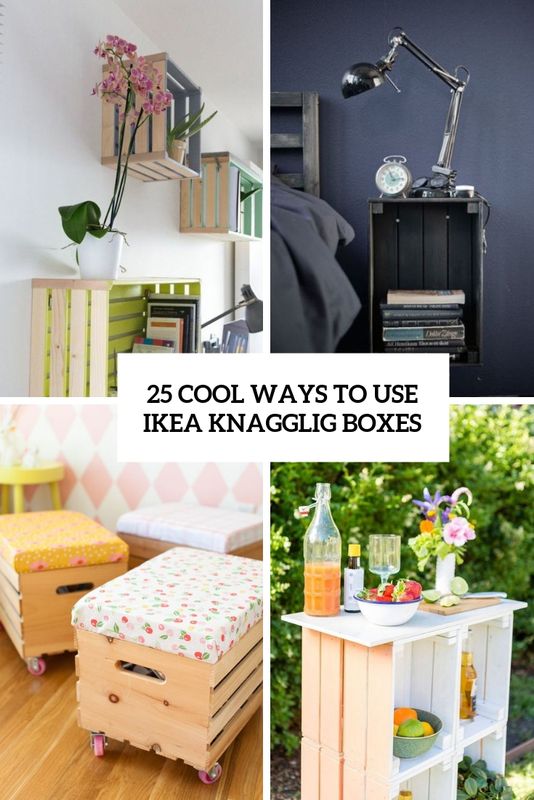 Knagglig by IKEA are basic pine boxes that can be used in tons of ways! Here are some interesting ideas.